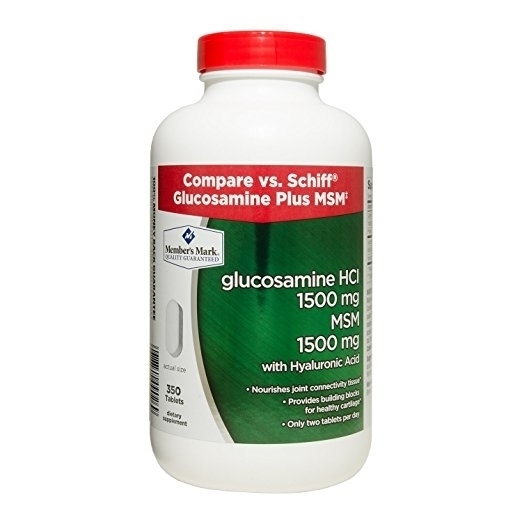 Compare vs. Schiff Glucosamine Plus MSM. 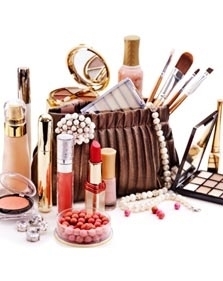 With Hyaluronic Acid. Nourishes Joint Connective Tissue. Provides Building Blocks for Healthy Cartilage. Only Two Tablets Per Day. Compare vs. Schiff Glucosamine Plus MSM. Provides Building Blocks for Healthy Cartilage. Only Two Tablets Per Day.